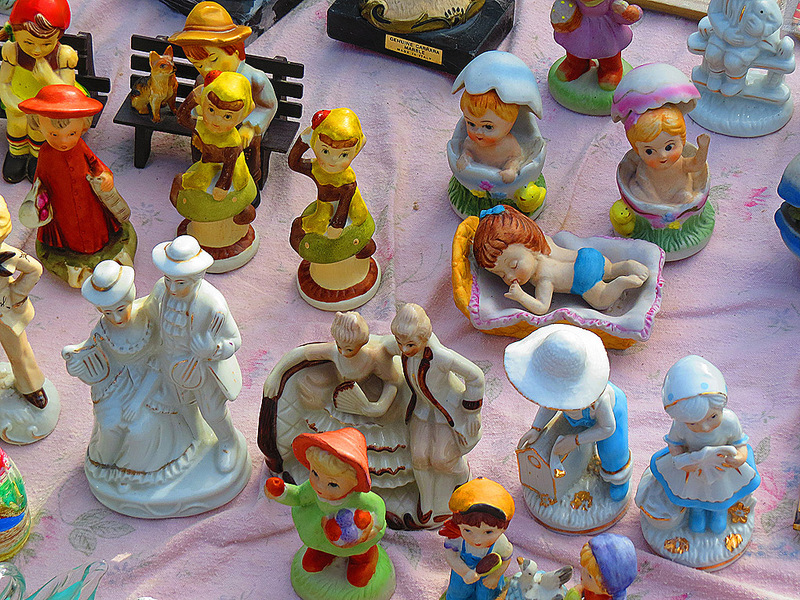 Street markets are quite popular in Malta. There is a daily one in Valletta and a larger Sunday version outside the city’s walls. 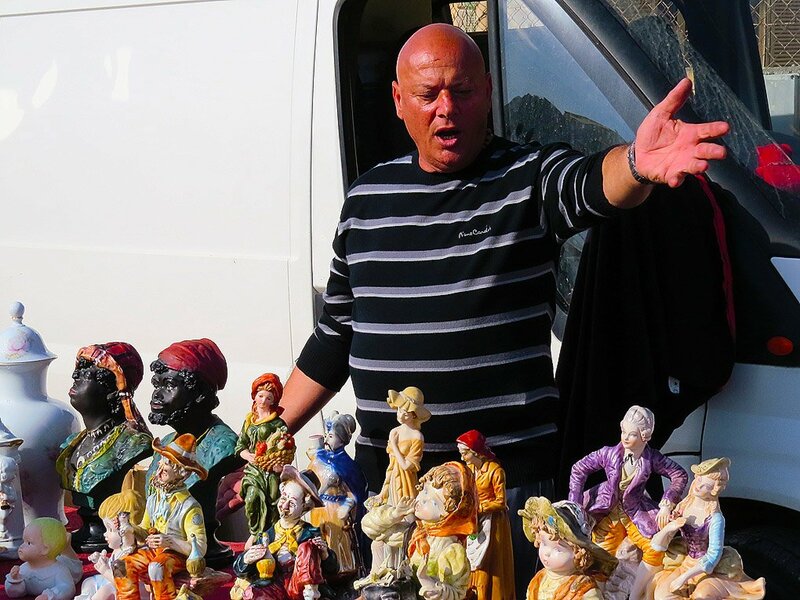 Then there is the hugely popular Sunday market at Marsaxlokk and other large ones in Birgu on Tuesdays, Birkirkara on Wednesdays and Fridays and smaller ones in other towns. Most markets feature basic daily needs: fruits, vegetables, fish and other foodstuffs; clothes, toys and the like. But there is one Sunday market that is different from the rest. The market held at a gravel pitch just outside the Couvre Porte in Birgu is the closest thing to a flea market in the islands. It is held every Sunday – though the rule of thumb dictates that it is cancelled if it’s too rainy. 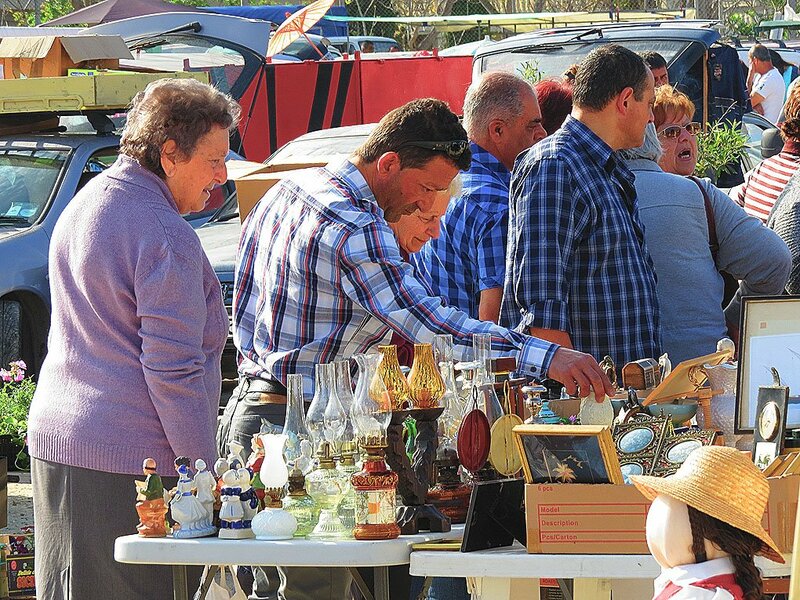 It is an authentic second-hand market and can best be described as a cross between flea market and car boot sale. A notice at the entrance states that sale of brand new items is in fact not permitted; though it does looks like a few sellers do break that rule. But in general you will not find much that is new and even if some items may still be in their original packing, the packaging is likely to have a fine film of dust denoting genuine age! Sellers come early and by dawn the best trading areas will be taken up. Potential buyers do not start arriving much later either. The market attracts all sorts of bargain hunters and collectors of anything from antiques to stamps, banknotes and war memorabilia. The items on sale are in general a bewildering throwback to times gone by. You are likely to find old copies of comics like The Dandy, The Beezer and Bunty dating from the seventies or earlier – from an era when these were popular with Maltese children in fact. Also on sale are a variety of toys from the time children actually played and were amazed with them… toy soldiers, rocking horses and dolls – plenty of dolls. Collectors of war memorabilia will find bullet shells aplenty – these seem to be still quite popular and commonplace in Malta – as well as various military badges and insignia. No doubt the area’s inhabitants’ close ties to the British Forces have resulted in some hoarding of this type of collectibles. Then there are all sorts of what one could broadly (and kindly) call home decorations. Plates, candleholders, lampshades and bowls of crystal glass; statuettes of all types and sizes; porcelain vases and figurines. Kitsch there is by the bucket load but here and there one occasionally stumbles on true treasure – not necessarily the type to turn you into an overnight Antiques Roadshow millionaire, but at least an item you will really fall in love with and want to take home with you. Add to that there’s the vibe of the crowd and the sellers themselves to make an interesting morning out of the experience. Be there early – 8 am is a good bet, and by noon most buyers and sellers will be gone.